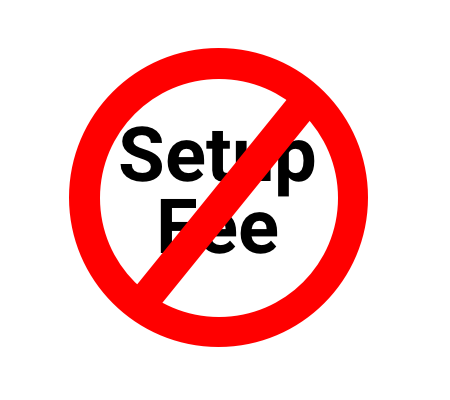 From now until the end of March 2015, any merchants who sign up for Authorize.Net account will pay no setup fee. 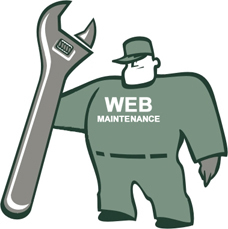 We offer 3 levels of maintenance and search engine optimization for your business. The Enterprise Ads SEO and Maintenance includes a dedicated Adwords campaign customized to drive traffic to your business website. 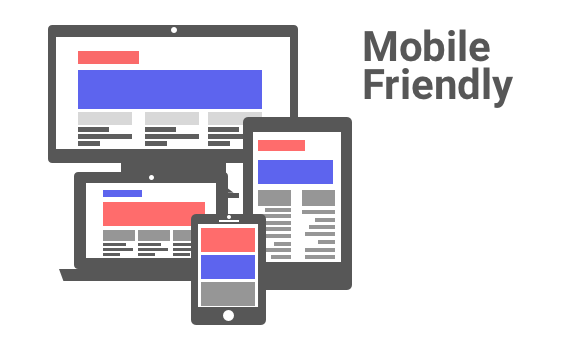 We install conversion tracking code on your website which allows us to report actual costs for clicks on a per keyword basis, in addition to a number of other metrics used to report on SEO performance. Whether you need SEO and maintenance for your restaurant, service, or product based business, we can increase search engine traffic for your website. 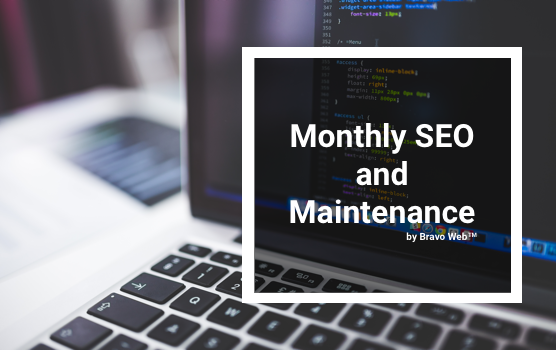 Check out our monthly SEO and maintenance plans here.